A new cultural programme, Te Mana Wahine, is responding to the growing population of women prisoners in New Zealand by working with the women to develop their identity and cultural belonging, and build their connections to whānau and tamariki. 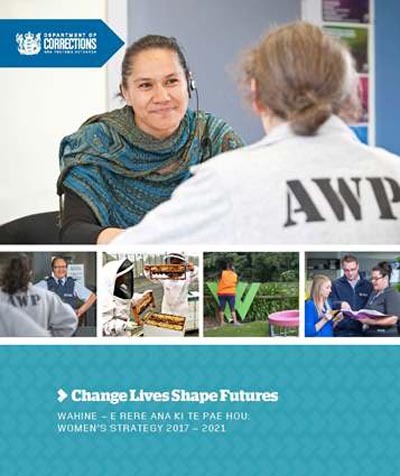 The Department of Corrections’ strategy for women, Wahine e rere ana ki te pae hou: Women’s Strategy 2017–2021, aims to address the needs of women in prison and help them turn around their lives. As part of the strategy, Corrections has introduced Te Mana Wahine in each of the three women’s prisons: Auckland Region Women’s Corrections Facility, Arohata Women’s Prison in Wellington, and Christchurch Women’s Prison. The female prison population has increased by more than 150% since 2002 when there were 275 female prisoners in New Zealand. More than half of the women in prison identify as Māori. 68% of women in prison have been the victim of family violence. 52% of women in prison have post-traumatic stress disorder across their lifetime (22% male prisoners). Nova Banaghan, Director, Women's Strategy, Department of Corrections, says Corrections has had dedicated Māori focus units and programmes for male prisoners for more than 20 years. Called Te Tirohanga, this tikanga-based programme is delivered to men in Hawkes Bay Regional Prison, Whanganui Prison, Rimutaka Prison, Waikeria Prison and Tongariro Prison. The programme is supported by kaupapa Māori providers and a Pou Arataki, a role dedicated to working with men to connect them with whānau and support their re-integration journey back into the community from prison. 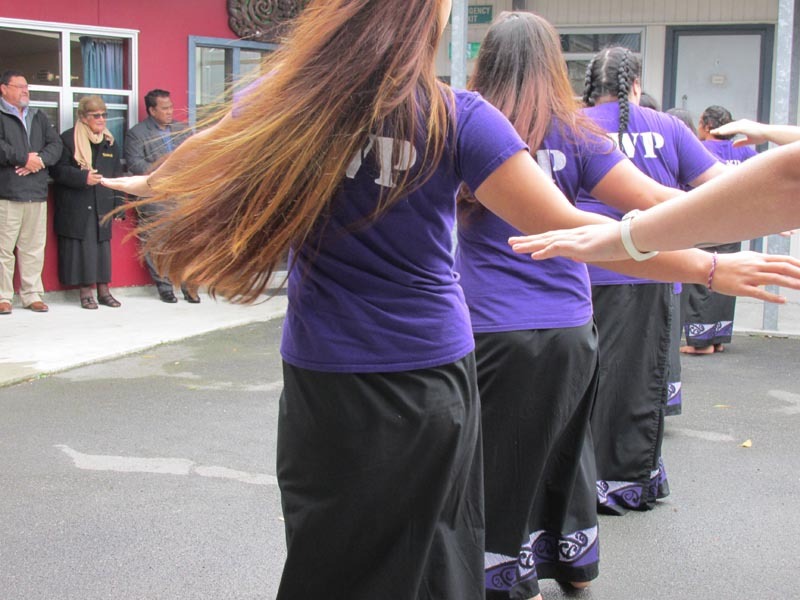 In the three women’s prisons a new role, Pou Tūhono, has been created to work with women who want to follow a cultural pathway through their prison journey. Tikanga (Māori protocol) and toi Māori (Māori arts) are integral to the programme. This new role provides more scope to engage with Māori, community groups and iwi to support the women on their journey and transition back into the community. Te Mana Wahine is supported by the Māori Services Team in the Department of Corrections, and will continue to evolve and grow. Although guided by the same values and tools, each prison is at different stages. They offer different options for the women on the programme so they can respond to the needs of each group. Here are three snapshots of each space. Mirimiri Te Aroha (Nurture with love) opened in October 2016. Up to 22 women can participate, and tikanga and kaupapa values are embedded into the whare. Karakia (prayer) mihimihi (introduction) and pepeha (identity) are carried out on a daily basis. As part of the programme, two volunteers teach the women tikanga and performing arts once a week: kapa haka, waiata, poi and waiat-a-ringa. The volunteers, Letitita Taikao and Ariana Williams, are passionate about giving back to their culture and using Māori performing arts to support the women on their journey to connecting with their culture and identity. Within the “safe” learning space, the women learn, make mistakes and ask questions without feeling intimidated, inadequate or ashamed. The volunteers say they have seen a dramatic increase in the women’s confidence, presence and leadership skills. 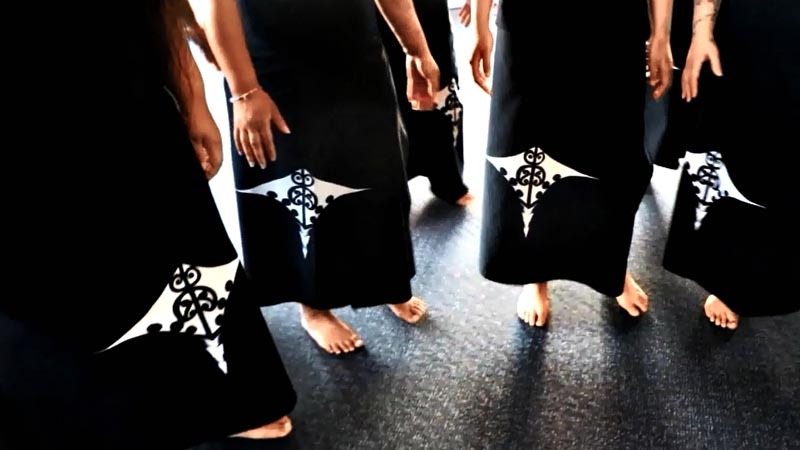 He Whare Awhina Wahine Kotahitanga, opened in April 2018, is a working unit with 25 women. Most of the women are employed in the kitchen or laundry with others employed as cleaners or working on community projects. He Whare Awhina gives the women a sense of belonging, knowledge of where they are from, and connection with whānau. They participate in a range of programmes and activities such as kapa haka, pepeha and whakapapa, taniko, painting, quilting, and educational courses such as computers and barista training. They all participate in weekly kaupapa value sessions and all agree to maintain these values while living in He Whare Awhina. The women are currently working on a korowai where they have all contributed a piece of fabric that identifies their whakapapa. Some of the women are also painting a mural inside the whare. All of the women are participating in kapa haka practice, in preparation for the annual Arohata Christmas concert, to be held in December. Around 20 women are a part of Hineahuone, the space created in early 2018. According to Māori mythology, Hineahuone was the first woman. Formed from clay by the hands of Tane, she is said to be untouched, sacred and the essence of humanity. 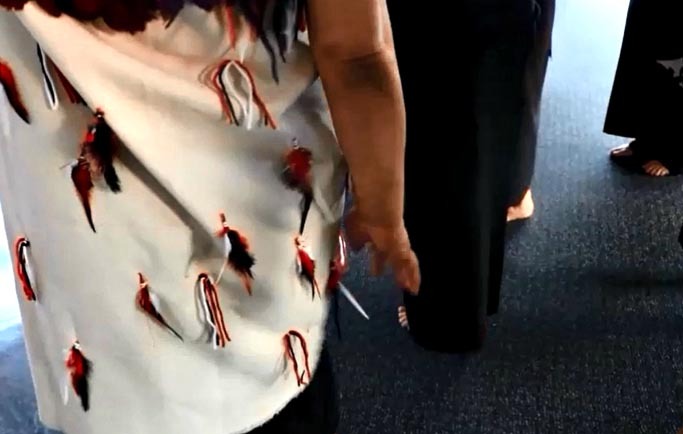 “This reflects the importance of our wahine – that they too are sacred and their roles are important as part of humanity and without them we would not exist,” says Kaiāwhina Sybil Heke. 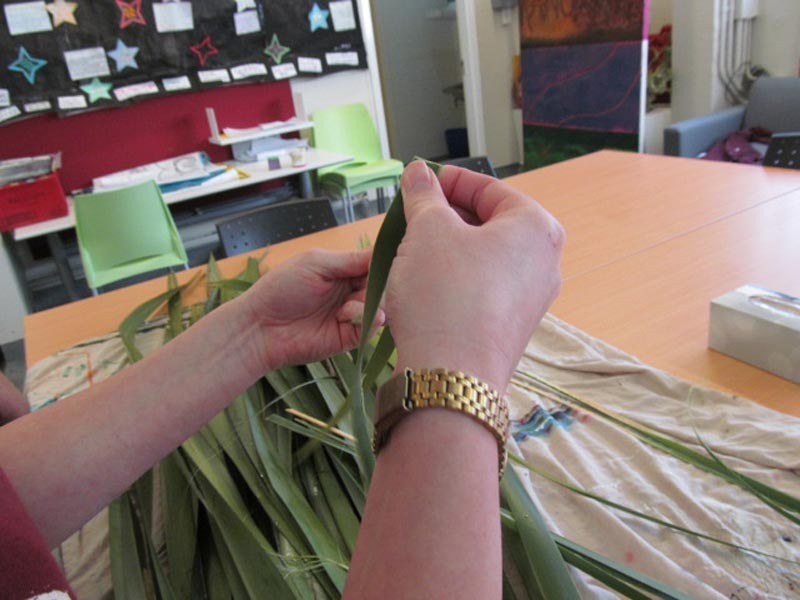 The women in Hineahuone are developing and practising their te reo skills and cultural understanding through a number of projects in the prison. These include working together on developing a tee-shirt design for their unit; designing a small tukutuku panel and painting on canvas for the unit walls; working on a large painted canvas, a painted rakau and a raranga piece to donate to Arts Access Aotearoa’s Awesome Arts Access Auction; and learning traditional Māori weaving and performing arts skills. “We look forward to the space and programme continuing to grow and develop in response to the women’s needs, providing them with opportunities to grow in confidence and self-belief,” Sybil says. Original generation time 1.6961 seconds. Cache Loaded in: 0.0425 seconds.